It’s that time of year when many of us are off to spend weeks on a luxurious holiday – likely somewhere abundant with beautiful scenery, lovely warm waters and fascinating culture! Before packing your bags, however, you could benefit from cluing yourself up on these little tips for looking after your eyes. Cuisine abroad can be distinctive, to say the least. Many dishes can strongly reflect the unique history and culture of wherever they are made, consisting of locally sourced ingredients cooked using traditional methods. And, if you’ve read our recent announcement about the good of vitamin C for preventing cataracts, you’ll be delighted to know many summer holiday hotspots have lots of fruit packed with this vitamin. 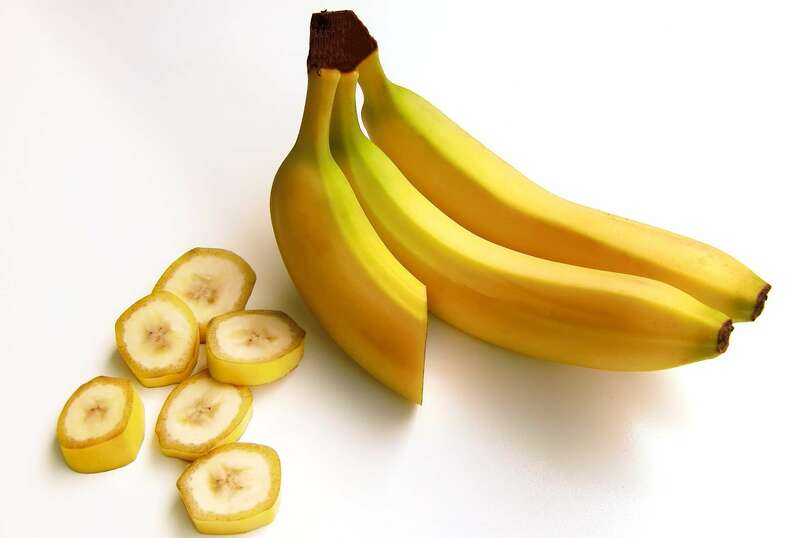 This fruit includes bananas – just one medium-sized banana contains about 15% of your daily requirement of vitamin C. Look out for local specialities; in Hawaii, for example, one especially fun way of getting more of that fruit into you is by tucking into banana and coconut pancakes with coconut syrup. On the subject of coconuts, those also have plenty of vitamin C.
Last year, we pointed out the merits of selenium for protecting the eyes and keeping cataracts at bay, thanks to this nutrient’s production of the antioxidant Glutathione Peroxidase. 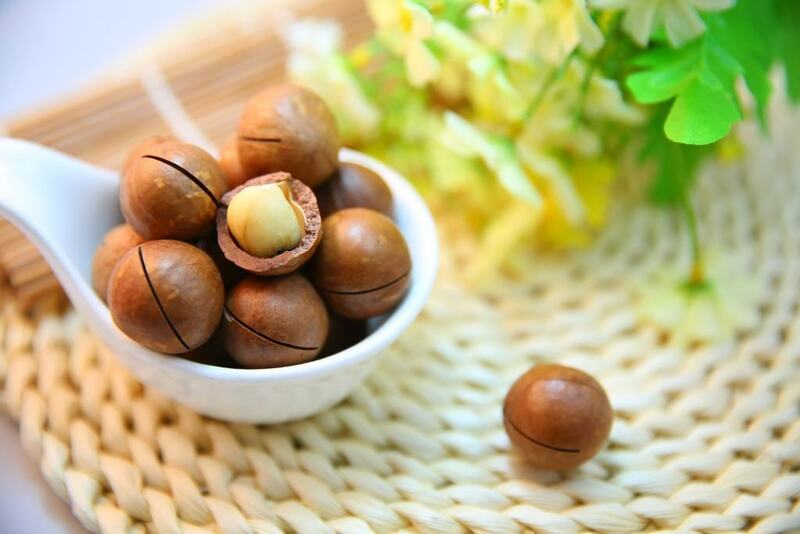 You’ll be heartened to know, then, that there’s a strong concentration of selenium in macadamia nuts – another speciality in Hawaii, particularly for breakfast. A handful of these nuts could also make a nice, occasional snack during the day. And, of course, with many of us likely to spend our summer holidays in places with much beautiful, glistening water, how can we avoid mentioning seafood? Selenium-rich seafood you might come across during your holiday includes oysters, lobster, clams, squid and shrimp. And, if it’s fish you’re especially hankering after, then consider that tuna, swordfish and mackerel all contain high amounts of this nutrient, too. On summer holidays, swimming is a very popular pastime – both in man-made swimming pools and gorgeous natural waters. 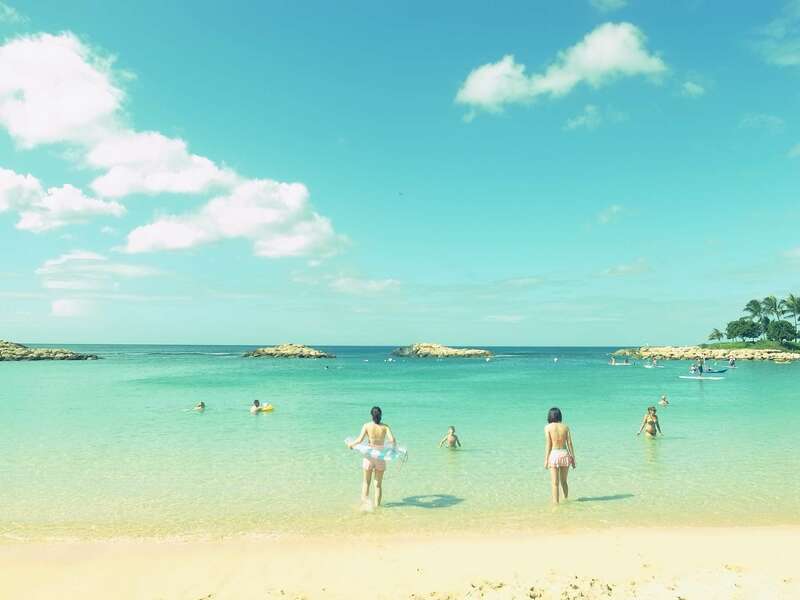 There’s hardly a shortage of places to swim in the likes of Spain and the Caribbean – and, naturally, the consistently tropical weather can keep the water feeling wonderfully warm, which makes for a lovely, soothing sensation. However, if you need to wear prescription glasses when out of the water, it’s a good idea to put on prescription goggles before you take a dip. That way, you can more easily see where you’re going under the water and so keep out of trouble and danger. 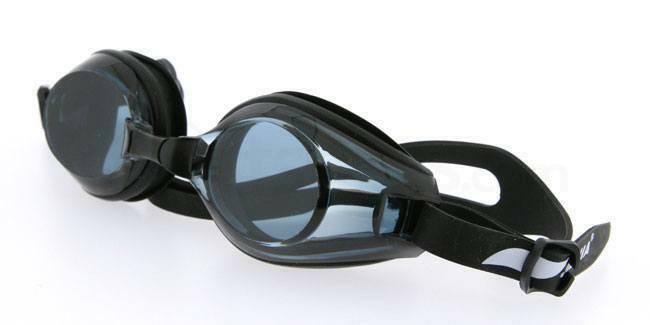 At SelectSpecs, we offer prescription swimming goggles, pictured below, which start from a -1.50 dioptres prescription or -6.00 dioptres here and are equipped with specialised underwater lenses. Having soaked up our advice here, you can now look forward to basking in sun and sea! Well, if that floats your boat, obviously – not everyone likes to spend their holiday on the beach. 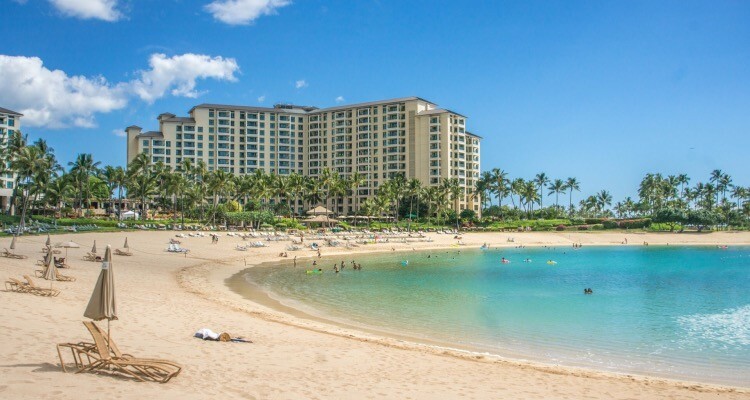 However, a thorough perusal of the TripAdvisor website could help you to discern what types of food are available where – and this, in turn, can be great for planning a holiday that is especially kind to your eyes.